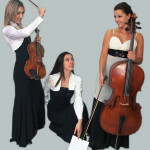 Enhance your wedding & corporate event with fabulous & elegant live music! High level group of wonderful musicians. 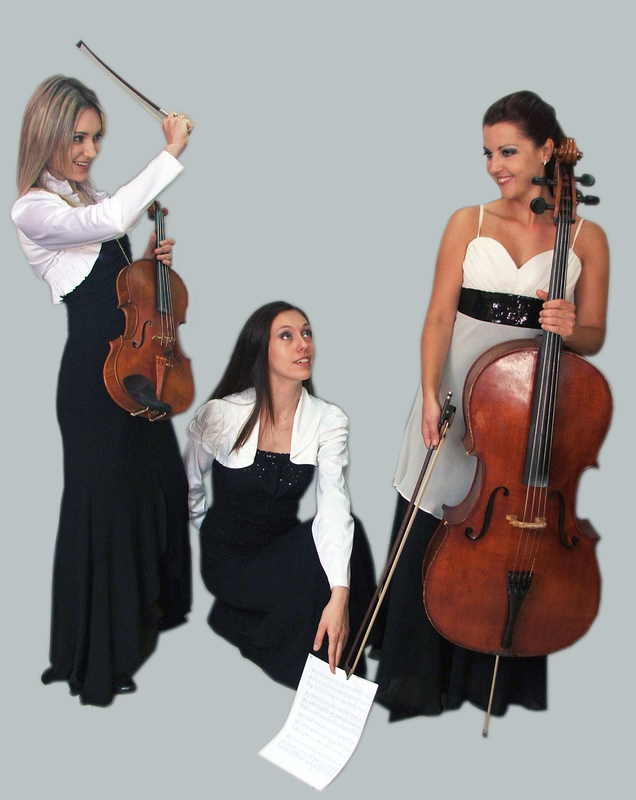 Extensive repertoire of standard traditional/classical music, popular hits.